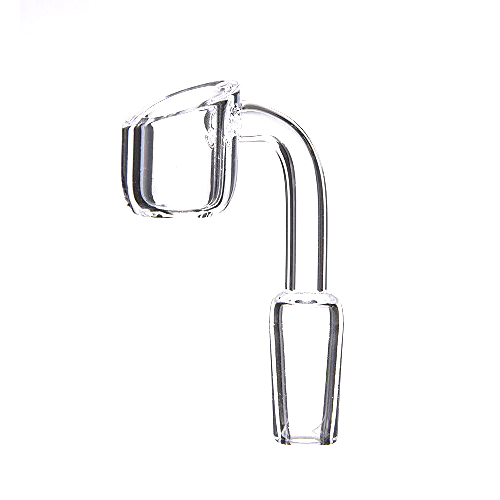 View Our Adapterrlman's Shop – DSK Distribution Inc.
Get Yourself Dabbing Easy and Quickly With Our Quartz Banger Dab Nail. Great Value, Great Gift! The Original Dabburyegg, It's Not Just Hype Check Out All Our Reviews And #dabburyegg on Instagram! 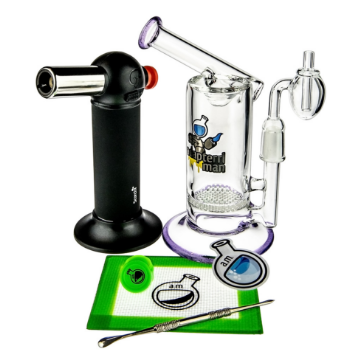 Get Everything You Need To Get Started Dabbing, You Only Need To Supply The Butane and Dabs!
" Best Product not only are my dabs tasty but the design of the egg keeps the smoke in much better then a traditional banger. " " AWSOME!! Love it the only thing that could have made it any better was a lighter for it lol! Thanks for an awsome product! " " It_s small so i thought it might be kinda harsh, but no exactly the opposite works great, and I love that dabburyegg it way cool. 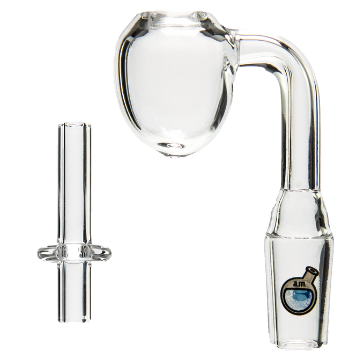 And the extras you can_t beat this deal,I got dab pad,container,dabber,flower bowl,Dabury egg,carb cap,torch. Put it this way _ The only thing it Didn't come with are dabs, water, and butane Thank you." very durable, easy heat, retains temps for good dab hits throughout ,design does help with complete product burn so there is less waste --buying another one soon !! " See What People Are Saying About Adapterrlman! Join the ADAPTERRLMAN CLUB for new videos, discounts, and more!